When I first saw this label, I thought it was very commercial and attractive – and in fact, it became an instant success on the market. I also heard some “serious” wine drinkers looking at it with disrespect, thinking – oh, nice label = so-so wine. Well, they were there for a surprise and so was I. Big mistake, to be prejudiced like that. In fact, this wine totally surprised me (in the most positive way), even more when tasted against others, much more expensive wines of its variety. 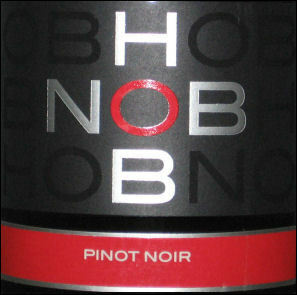 Hob Nob is joined project and the fruit is sourced from a different small growers in Burgundy, France. 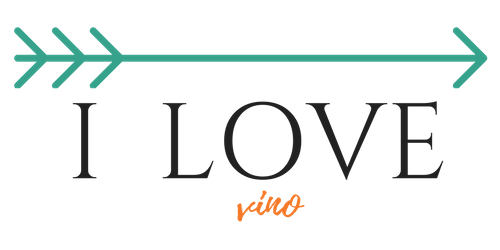 The quality of the wine is in the bottle, and without the DOC (district of origin) it’s made more affordable, Well made wine for every day drinking. Strong aromas of cherries and dark berries, nice ruby color. Rich fruit on the palate (the longer you let it “breath”, the better). Very fruity , yet pleasantly balanced with acidity and therefore good match to different foods. Little more body in wine that I would consider a typical for Pinot Noir, but lovely Pinot Noir characteristics. Very solid, pleasant every day wine that wouldn’t brake the bank.